Supply chain optimization never goes out of season for candy manufacturers, but it's a particularly important process leading up to the Halloween holiday, one of the biggest from a standpoint of production. And this year's iteration will likely prove to be no exception, based on new polling data. 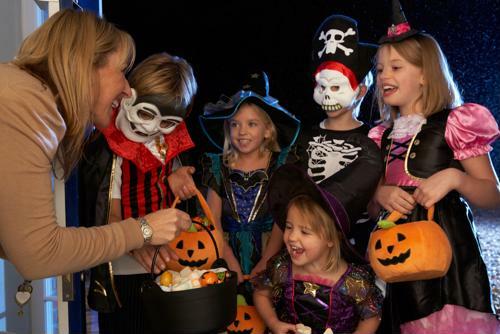 An estimated 95 percent of Halloween revelers will celebrate the holiday with candy, according to a recent survey conducted by the National Retail Federation. That's well ahead of the 72 percent who intend to buy decorative items - like bats, ghosts and pumpkins - and the 69 percent who plan to purchase costume supplies. Operational excellence is something that the confectionary industry strives for and are often successful in reaching, given its multi-billion dollar valuation. Candy sales in the run-up to Halloween are poised to top $2.6 billion, according to the NRF's data projections. Matthew Shay, NRF president and CEO, indicated that the economy's health is a boon for the retail sector as a whole, which companies are factoring into their strategic sourcing methodologies. "The economy is good and consumer confidence is high, so families are ready to spend on Halloween this year," Shay explained. "Retailers are stocking up to supply children, pets and adults with their favorite decorations, candy and costumes for the season." Given that 70 percent of Halloween celebrants intend to distribute candy as part of their festivities, manufacturers will need to ensure they have all the proper systems and ingredients in place to produce, package and deliver at a swift clip. Just how much candy - and what type - manufacturers will need to produce the most is often dependent on the state. For example, according to CandyStore.com, Skittles is the top selling candy in California - the U.S.' largest state by population - with producers pumping out over 1 million pounds of the rainbow-colored treats per year. Reese's Peanut Butter Cups are Texans' favorite sweet treat, a state whose candy lovers consume north of 1.1 million pounds annually. For Halloween, in particular, chocolate is the most preferred candy of them all, with 68 percent of respondents in a National Confectioners Association survey saying it's their favorite flavor. Candy corn comes in a distant second at 10 percent. 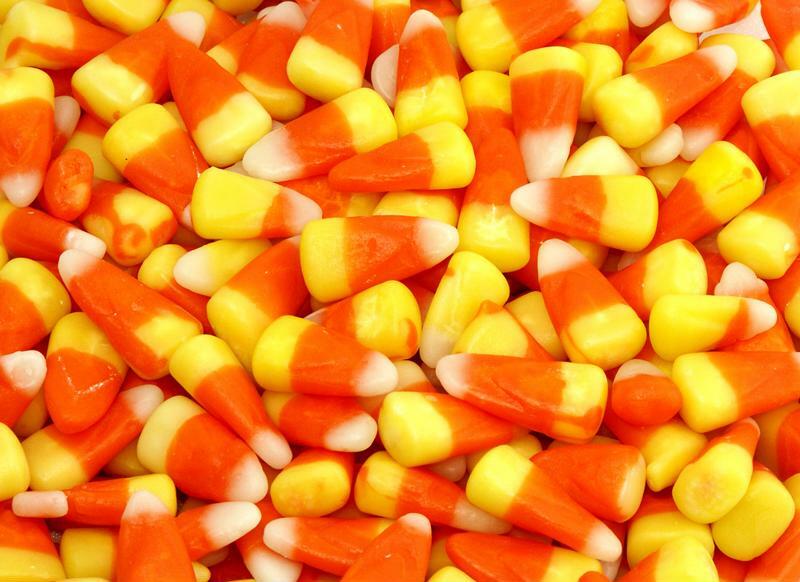 Candy corn production ramps up during Halloween. In addition to the confectionery industry satisfying Americans' collective sweet tooth through procurement adaptability, the candy craze during holiday periods like Halloween helps fuel the U.S. economy. In a September report from the NCA, confectioners contribute around 600,000 jobs to the country's economy both directly and indirectly. Of this total, 54,000 are in candy manufacturing. John Downs, NCA president and CEO, said the candy sector also adds about $44 billion in yearly wealth to America's coffers. "The industry spans the entire country - with nearly 1,300 manufacturing facilities in all 50 states, American workers are creating American products in American towns and cities," Downs explained. "We're providing good-paying jobs in the communities where our members work and live. That's what we call the power of sweet." Purveyor and namesake of John Dunham & Associates added that candy companies add $35 billion in annual retail sales and $1.8 billion in manufacturing exports, totals that wouldn't be possible without supplier relationship management.